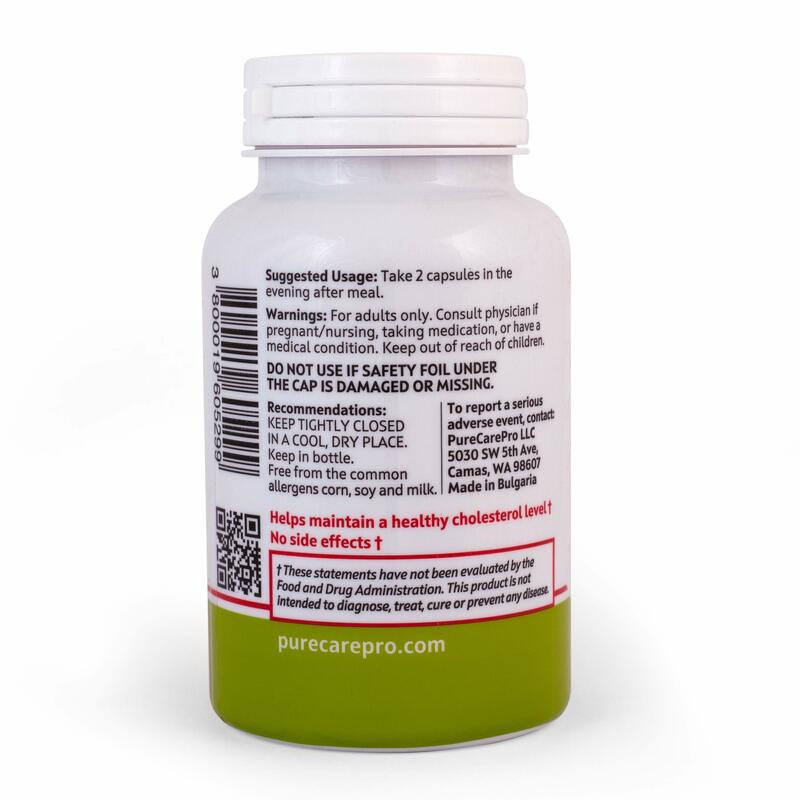 Pure Care Pro is a modern, fast developing company, specializing in innovative developments and in the sale of natural products of high quality with proven effectiveness and safety. 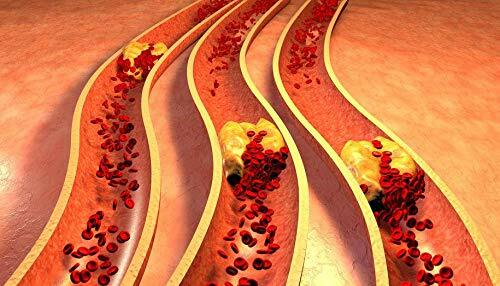 How may Lipomezin help people with High Cholesterol Levels? 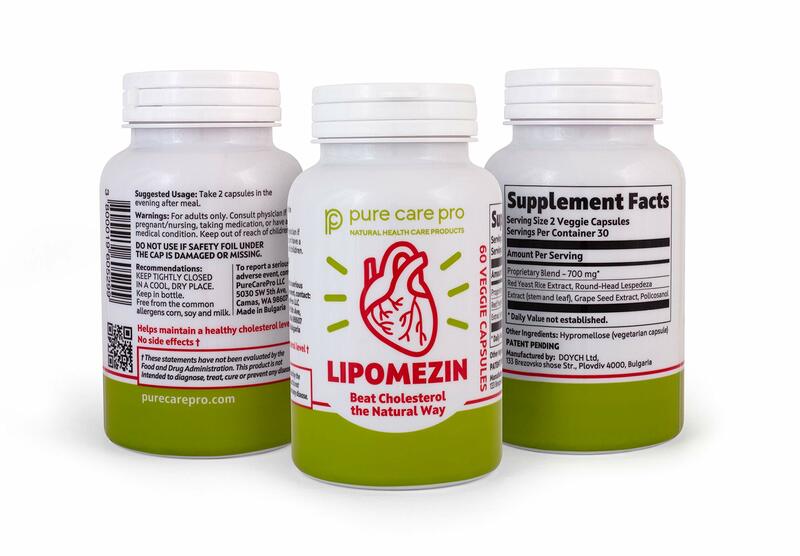 Lipomezin is a powerful, patented formula, created to support healthy heart functions such as maintaining healthy cholesterol levels and improving the circulation of the cardiovascular system. 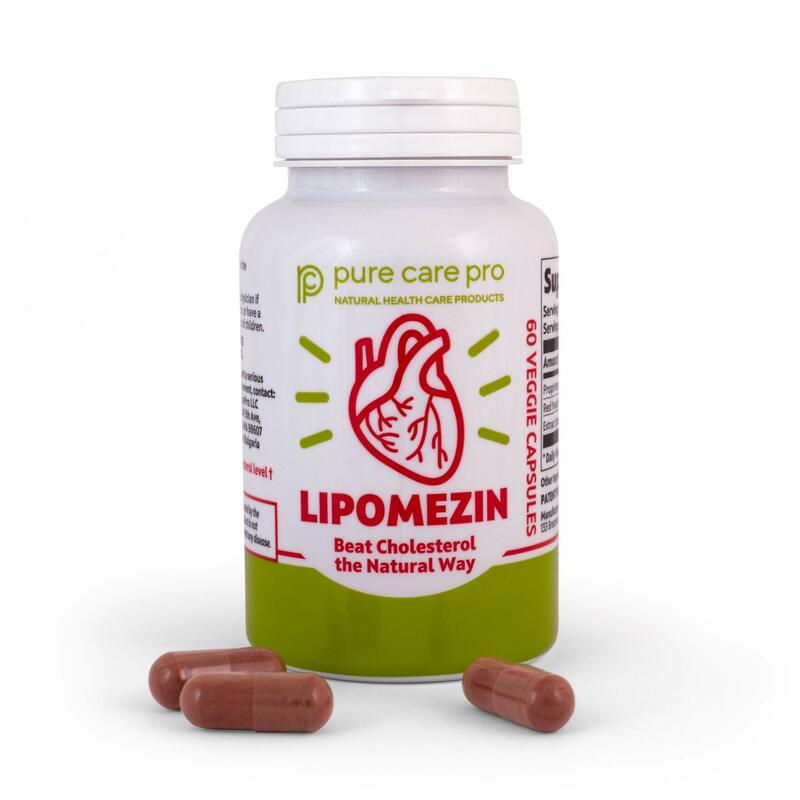 Scientifically chosen, all natural ingredients make Lipomezin a supplement that could help even in cases with no change in diet or activity levels. How should Lipomezin be taken and verify effectiveness? 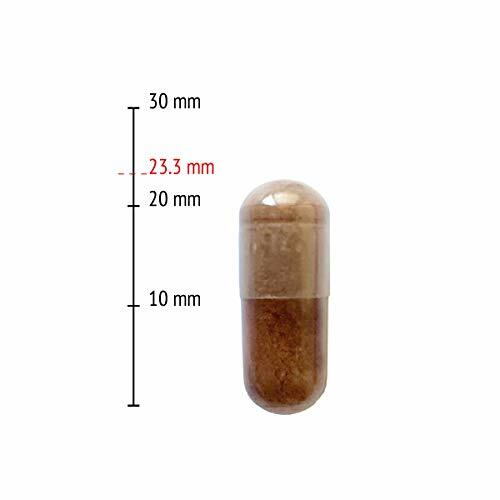 Lipomezin should be taken in the evening after a meal as a full serving of 2 capsules. To fully understand Lipomezin’s effectiveness, it is recommended to take 2-3 full bottles consecutively. This regime is able to produce measureable results that can be confirmed with blood cholesterol tests. 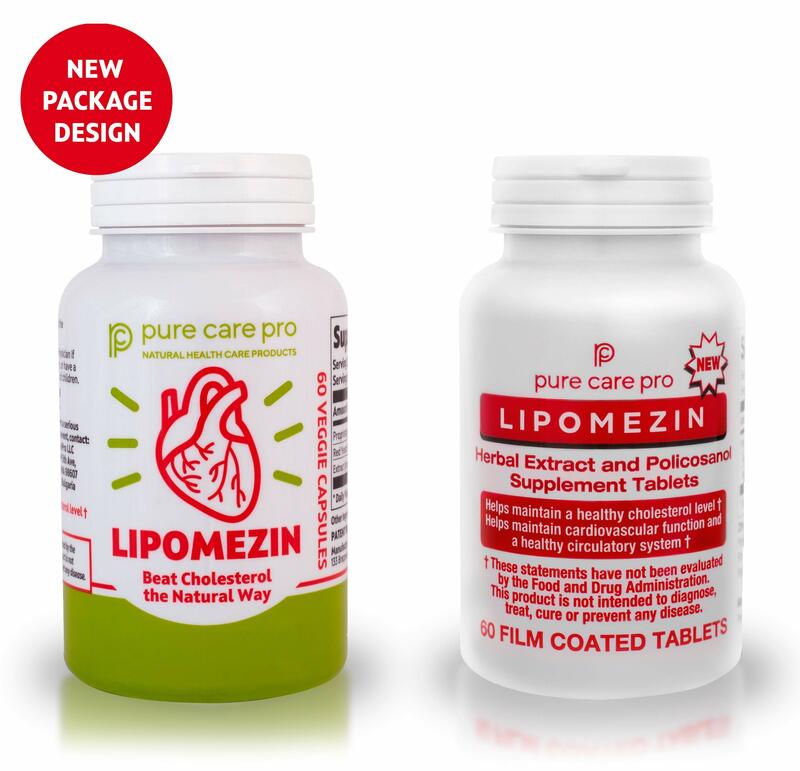 Lipomezin is a risk free, natural alternative to statins. 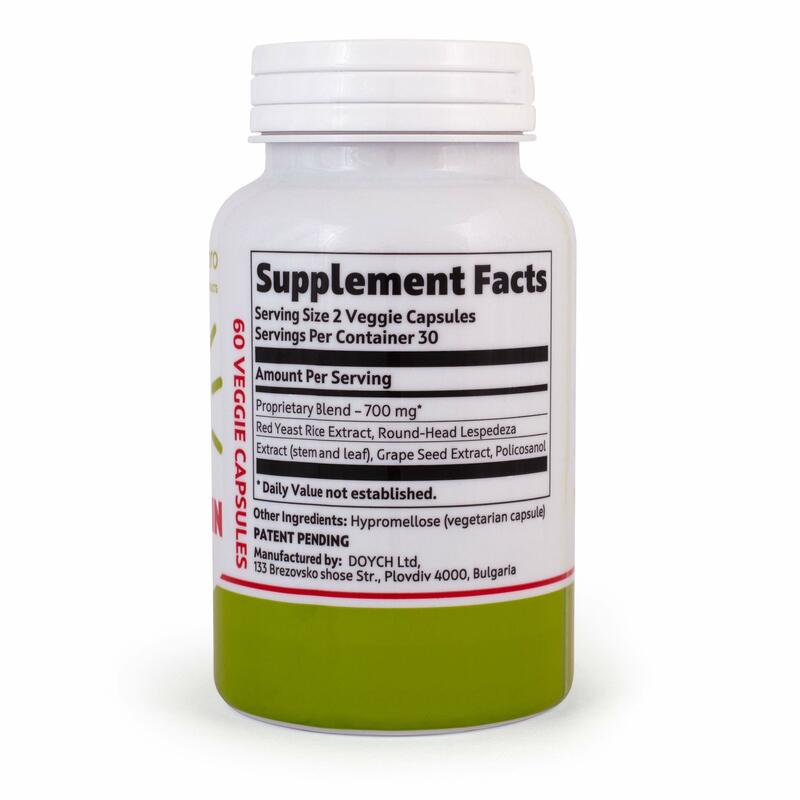 No side effects and a great investment for your health and your money. WE BELIEVE IN OUR NATURAL PRODUCTS AND BELIEVE IN IMPROVING YOUR HEALTH! 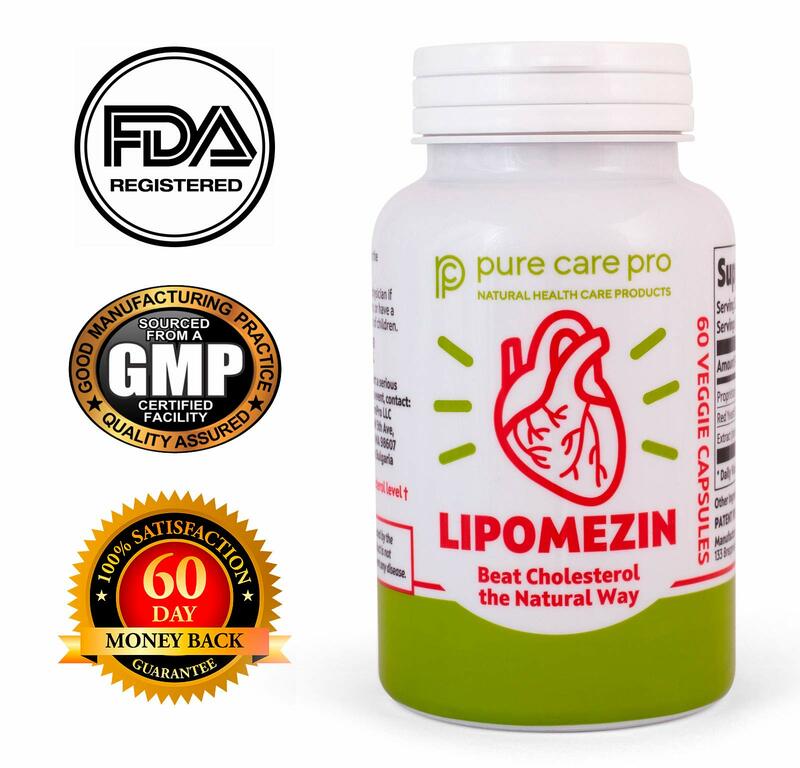 BEAT CHOLESTEROL THE NATURAL WAY WITH LIPOMEZIN OR YOUR MONEY BACK!